As the manager for a larger organization in Alaska, I would sometimes get a strange call. For my team, I didn’t have problems if someone needed a day off or had to come in late as long as it wasn’t a habit. My employees never took advantage of this, probably because they were part-time and needed the money. They were also a good group. When I got this call, however, I did a double take. “Great. Thanks.” He couldn’t tell me when the moose would leave. I knew he needed his hours. This seemed like a good compromise. More importantly, no one was put in any danger in order to get to work. It wasn’t the first time I had heard someone use a wildlife excuse. 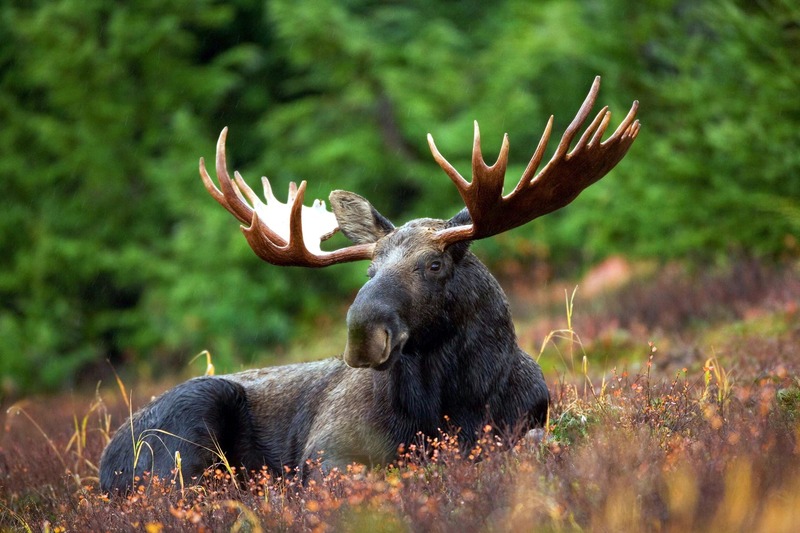 In fact, when I was an employee at a different organization, I had faced off with a moose in my yard and decided to call into work instead of hope the moose didn’t kick me or my car. I was new to Alaska, so when I talked to my boss, he told me it was better to stay at home rather than risk agitating the moose. I should stay home until the moose was gone. That was one of the best things about Alaska. People tried to take care of each other. Fortunately, I never had to worry about facing a penguin in my driveway because there are no penguins in Alaska. I should know; I wrote the book. You can preorder the eBook from Amazon, or get a hard copy coloring book here on penguinate.com.